Erik Rönmark came to the United States from his native Sweden in 1996 to continue his musical education. A classical saxophonist by trade, Rönmark is the general manager and artistic administrator of the Detroit Symphony Orchestra and has extensive performing experience in both chamber music and orchestral settings. 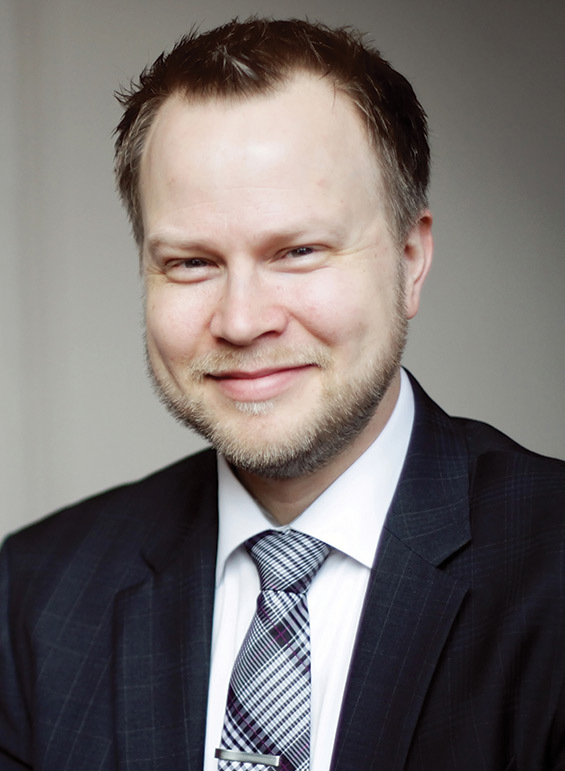 He has performed in the Detroit Symphony Orchestra on several occasions, as a guest in Detroit Chamber Winds and Strings, and regularly appears in the contemporary group New Music Detroit, of which he is also co-founder and executive director. Recently, Rönmark was featured with the Chamber Music Society of Detroit, culminating a national tour with the Pacifica String Quartet. 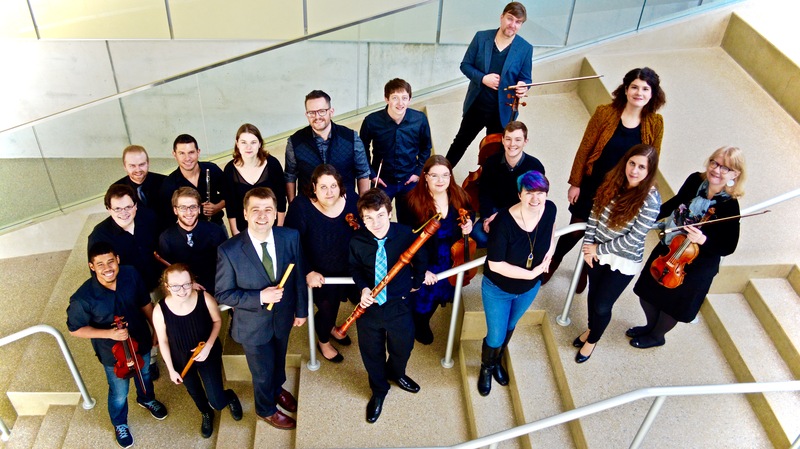 Rönmark is a first-prize winner of both the Fischoff National Chamber Music Competition and the Coleman Chamber Music Competition. He is also the recipient of the American-Scandinavian Foundation’s award for establishing valuable relationships between Sweden and America. He has collaborated and assisted artists such as Karlheinz Stockhausen, Terry Riley, Matthew Barney, Shara Worden and Branford Marsalis, and has commissioned and premiered more than 30 new works for saxophone. Rönmark has been a part of the Detroit Symphony Orchestra administration since 2005. Rönmark holds degrees in fine arts and music performance from Northern State University and Bowling Green State University, as well as a Doctorate of Musical Arts from the University of Michigan. BOWLING GREEN, O.—Two BGSU alumnae who have had influential careers will receive honorary doctorates from the University during fall commencement ceremonies. The board of trustees approved the degrees at the Dec. 5 meeting. 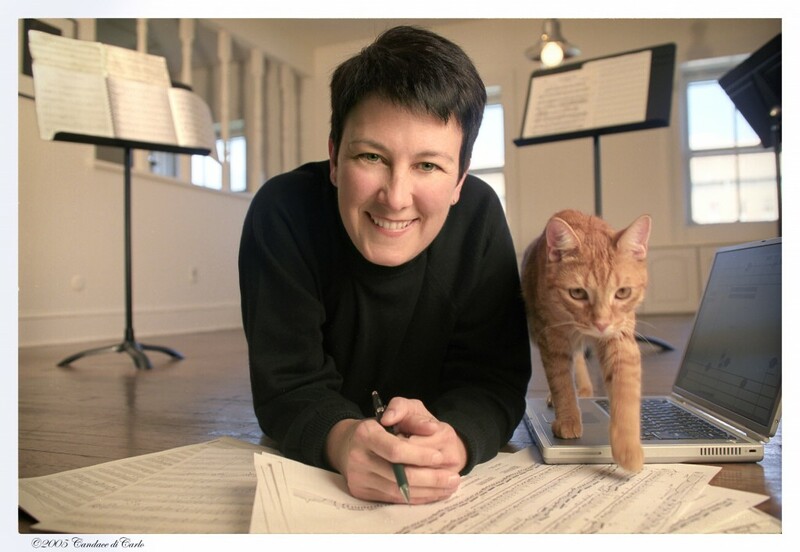 Pulitzer Prize-winner Jennifer Higdon ’86 is one of America’s most acclaimed and most frequently performed living composers. She has become a major figure in contemporary classical music, with commissions in the orchestral, chamber, choral, vocal, and wind ensemble genres. She holds doctoral and master’s degrees in music composition from the University of Pennsylvania, a bachelor’s degree in flute performance from BGSU, and an Artist Diploma in music composition from the Curtis Institute of Music in Philadelphia, where she now holds the Milton L. Rock Chair in Composition Studies. Her Percussion Concerto won the Grammy for Best Contemporary Classical Composition in January 2010. Higdon also received the 2010 Pulitzer Prize in Music for her Violin Concerto. She has received awards from the Guggenheim Foundation, the American Academy of Arts and Letters (two awards), the Koussevitzky Foundation, the Pew Fellowship in the Arts, Meet-the-Composer, the National Endowment for the Arts, and ASCAP. Most recently, Higdon has written an opera commissioned by Santa Fe Opera, Opera Philadelphia, and Minnesota Opera, based on the National Book Award winner “Cold Mountain,” by Charles Frazier. It will be premiered in Santa Fe on August 1, 2015. Higdon and television executive Eileen O’Neill ’90 will give the commencement addresses, Higdon on Dec. 19 and O’Neill on Dec. 20. Both were named among BGSU’s 100 most prominent alumni during the University’s 2010 centennial celebration. Note: Noa and Joel were the only two Americans in the final round of the Londeix Competition. In the semifinal round, Noa and Pin-Hua both performed “Renewing the Myth” by BGSU faculty composer Dr. Marilyn Shrude. Noa is now touring in Thailand where she is presenting recitals. Her Thailand touring program includes “Fantasmi” by Marilyn Shrude.